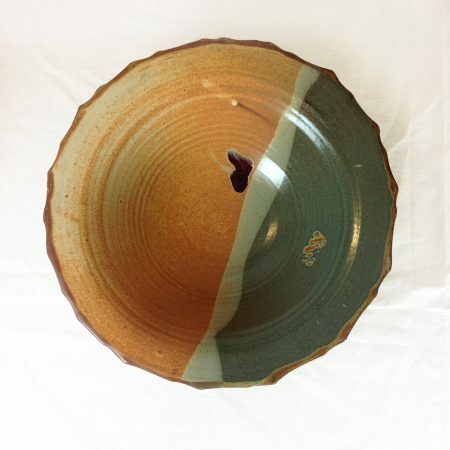 From his New Mexico studio Jeff Kuhns makes stoneware pottery that is both functional and decorative. 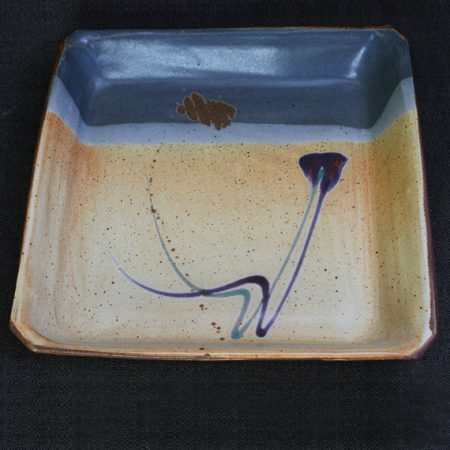 Kuhns received his formal education in art at the University of California – San Diego. 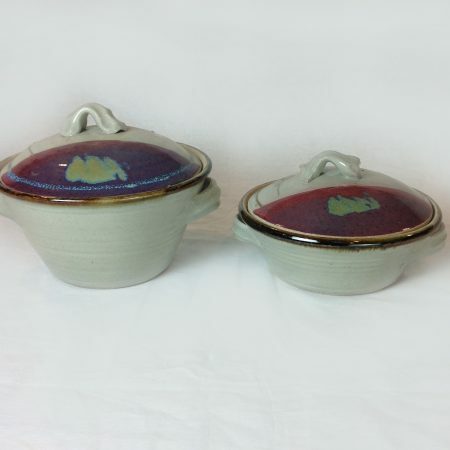 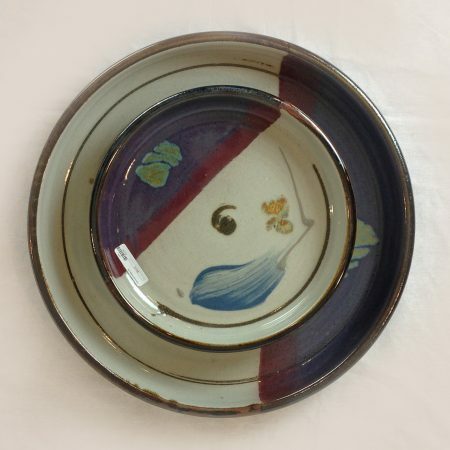 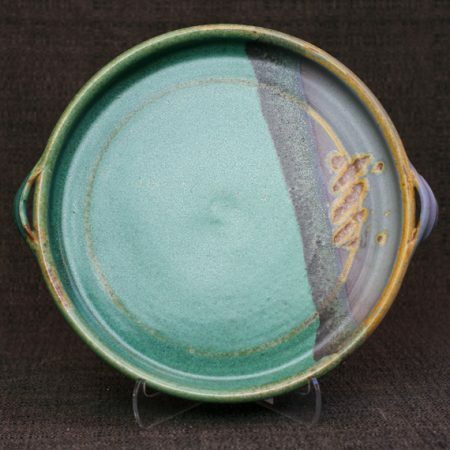 His works are food-safe and encompass a wide selection of dinnerware including goblets, serving trays, cookie jars, casserole dishes, tumblers, and wasabi bowls - all available in three of Kuhn's classic trademark pattern and glazes. 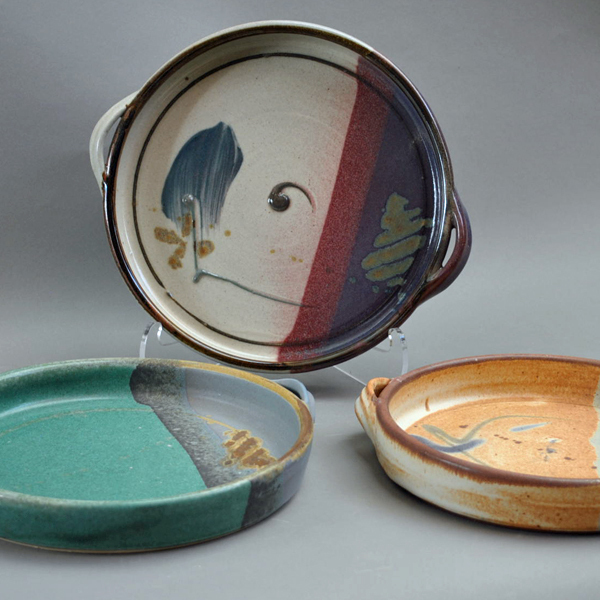 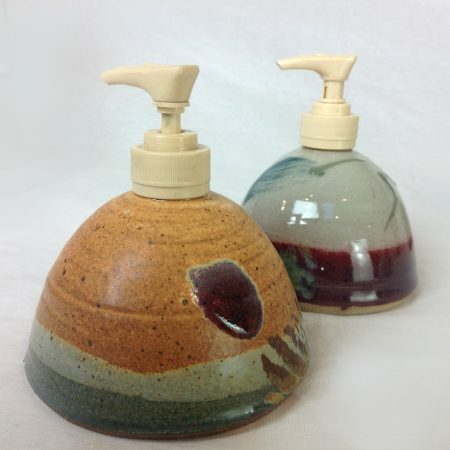 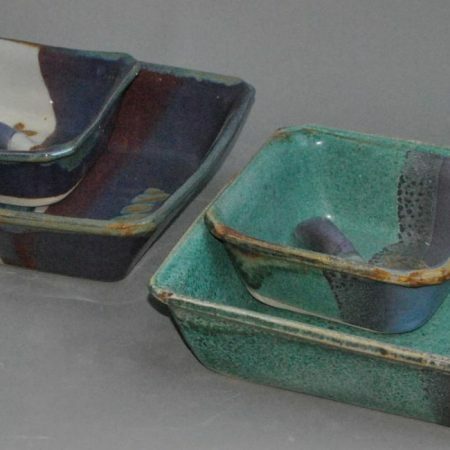 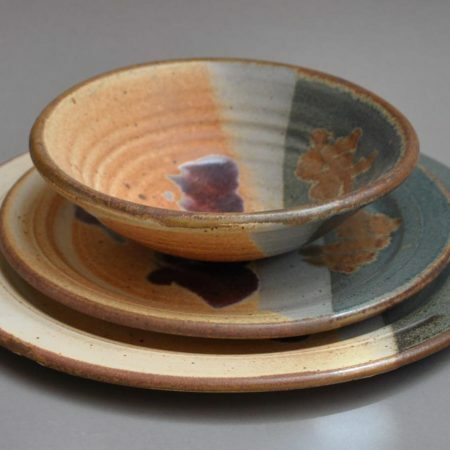 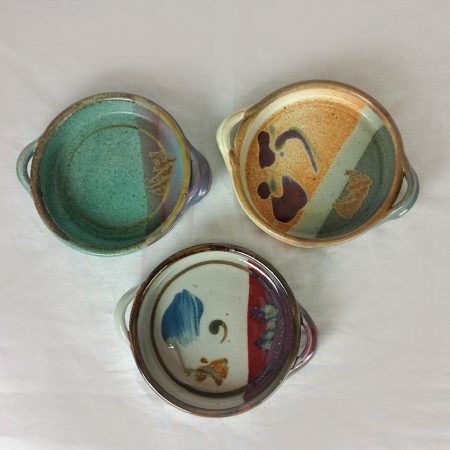 Each piece of high-fire pottery by Jeff Kuhns is lead free and durable for everyday use. 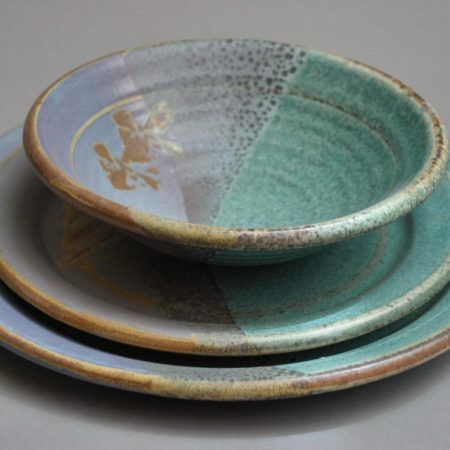 His works have been at the Worthington Gallery for over 20 years.